Contact Sykes at Tegfan Dogs-welcome Cottage, North Wales on 01244 500 540 or complete the enquiry form. 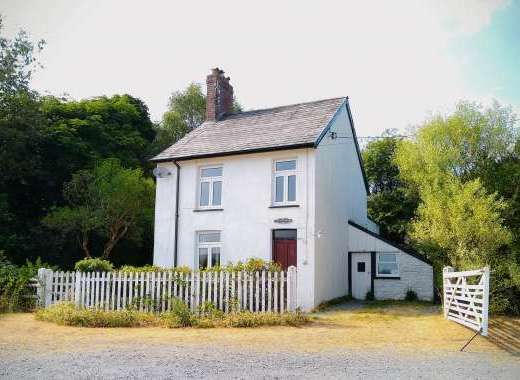 A delightful Welsh country cottage close to the Manod and Moelwyn Mountains. Located in the quiet village of Llan Ffestiniog, Tegfan is a lovingly restored stone-built mid-terraced cottage. 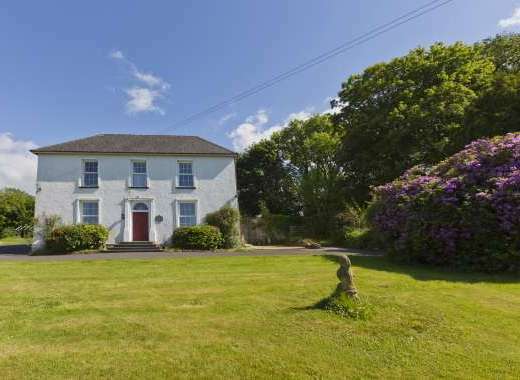 The property sleeps up to 4 people and has 2 bedrooms: a king-size double room and a smaller double bedroom as well as a shower room on the ground floor. The cottage also includes a kitchen, and a sitting room with a dining area and a wood burner. Two well-behaved pets are welcome to accompany you. Outside there is a front patio, and a rear lawned garden with a patio area supplied with outdoor furniture. There is roadside parking. The local pub and shop are just 5 minutes’ walk away. Within easy reach are the Snowdonia National Park, the beautiful North Wales coastline, several National Trust properties and many historic castles. 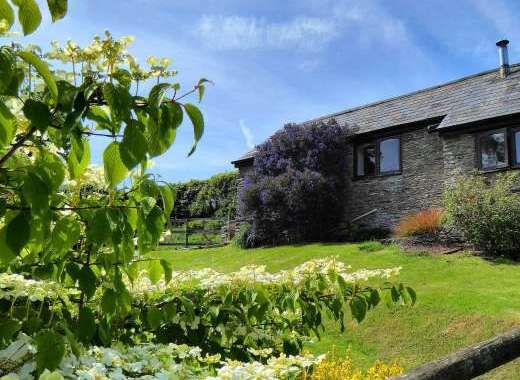 Tegfan is a perfect base for a couple or set of friends to discover this lovely part of the Welsh countryside. Electric storage heaters throughout, underfloor heating downstairs, additional heating from a woodburner in the sitting room. The kitchen is well equipped with an electric oven and hob, microwave, fridge/freezer, washer/dryer. TV with Freeview, DVD, CD/radio, selection of DVDs. Power and starter pack for woodburner included in the rent. Bed linen and towels are included in the rent. Roadside parking. Front patio. Rear landscaped garden with patio, lawn and furniture. Two well behaved pets welcome. Sorry, no smoking. Pub and shop 5 minutes' walk. Famous for its choirs, stunning mountain ranges and beautiful valleys, this wonderful country has something for everyone. From Snowdonia in North Wales to the Brecon Beacons and the Pembrokeshire Coast in the South. Situated close to the impressive Manod and Moelwyn Mountains is the old slate quarrying village of Llan Ffestiniog which is set against the stunning backdrop of the Snowdonia National Park. The nearby town of Blaenau Ffestiniog was once the capital for the world’s slate mining industry and was often referred to as the 'City of Slate' during the 18th Century. Nowadays, the town has a number of excellent shops and restaurants and is a fascinating place to visit. The surrounding area also offers a number of excellent activities such as the famous Ffestiniog Railway and the Llechwedd Slate Cavern, as well as countless walking and cycling routes. There are also excellent local facilities for fishing and golfing in addition to numerous sandy beaches and centre for water sports.